We can support all your compliance needs for Quality, Environment, Health and Safety or Integrated Management Systems. 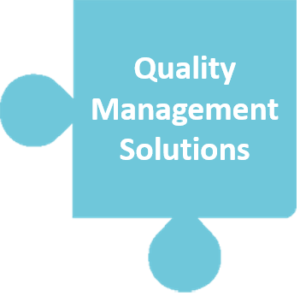 We can work with you to implement and manage all your Management System needs, so that it adds value to your business outside of your certification too. No more slaving over spreadsheets, chasing actions for nonconformities, or panic when the external assessor is coming. We will work with you to identify opportunities to lower your administration costs and improve your operational performance; building visibility of all the information you need to develop and support your business strategies with effective, evidence based decision making.